The £15bn pension pot of Wales’ council workers past and present and their dependants could be pooled to cut management costs, a report has said. There are eight groups managing the pension funds of Wales’ 22 councils. Pooling money could cut overheads and “significantly reduce costs”, the report to Flintshire council said. The Welsh Local Government Association (WLGA), which represents councils, said there was “broad agreement” to pool investments by the local authorities. Flintshire council looks after Clwyd Pension Fund which manages £1.6bn for 40,000 people with ties to Wrexham, Denbighshire and Flintshire councils. 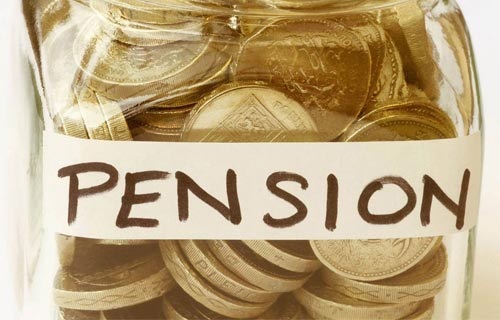 The other local government pension funds are administered by Carmarthenshire, Cardiff, Gwynedd, Powys, Rhondda Cynon Taf, Swansea and Torfaen councils. “The aim is to reduce investment management costs through joint governance arrangements and to share knowledge and best practice,” said a spokesman for the WLGA.